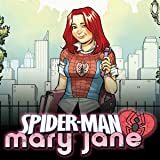 Whether she's going to school or hanging out with her friends at the Coffee Bean, Mary Jane Watson is always the life of the party. 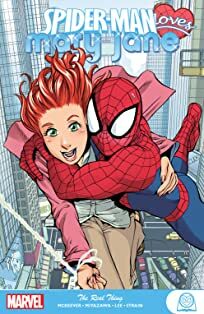 But what no one knows is that this gorgeous redhead's exuberant personality is a shell designed to make her forget about life's harsh realities. 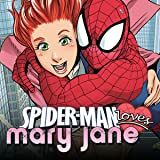 From her social life to her undying interest in becoming an actress to her crush on that costumed crime-fighter who swings along the New York City rooftops, it's clear that Mary Jane just wants to escape. 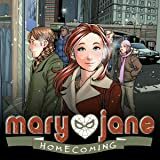 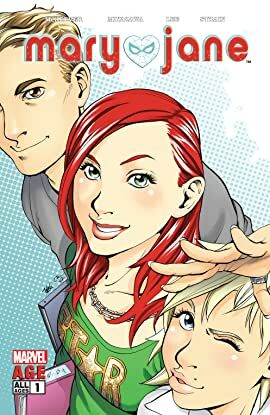 Join MJ, Harry Osborn, Liz Allan, Flash Thompson and Harry's nerdy friend, Peter Parker, as they experience the thrilling highs and the crushing lows of high-school existence!